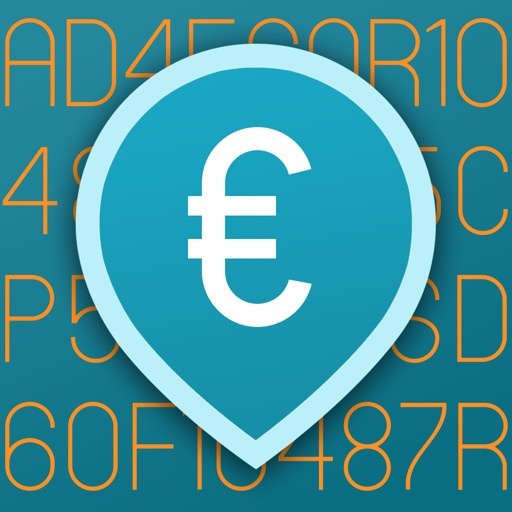 Have you ever wondered about the story the notes in your wallet would have to tell? 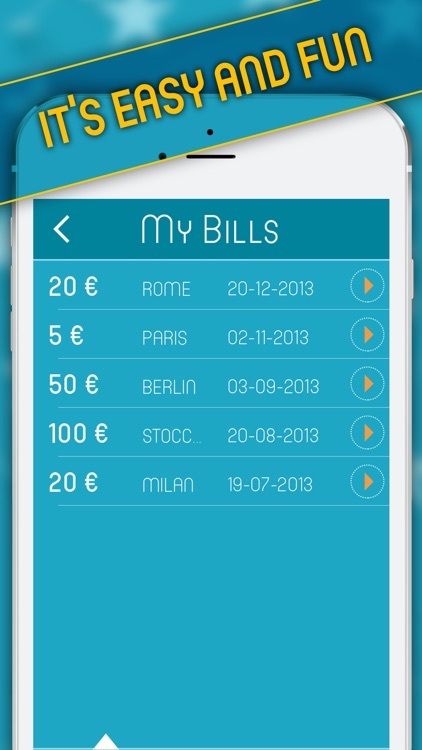 Where have they been already? Where will they go? 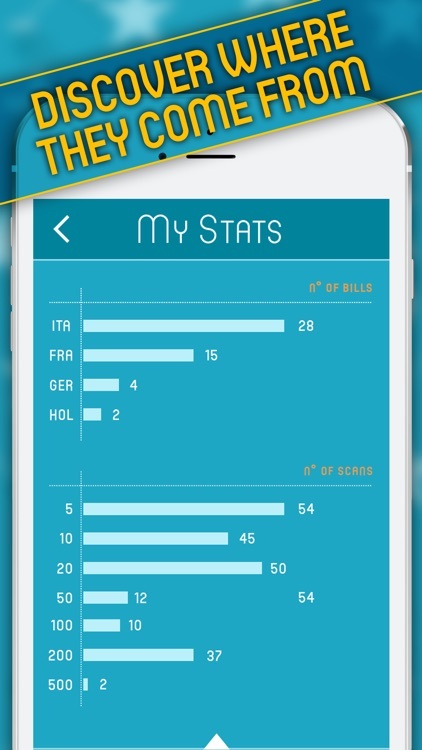 Find The Stars helps you to find this information, tracking the Euros banknotes around the world. 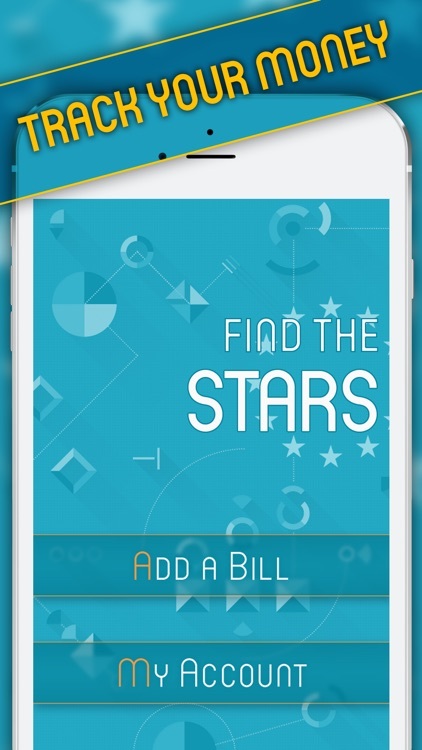 Find the stars - Track your bill is the ultimate app to track the banknotes. 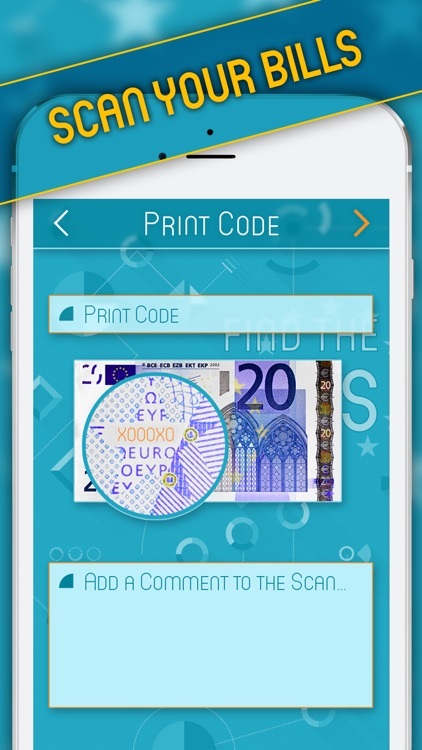 Through the app’s OCR you can scan the banknote’s serial number and enter it into the system. Then just see when and where someone else will get that banknote! 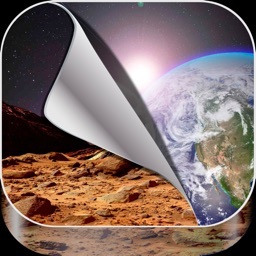 It’s a funny game, enjoy it!